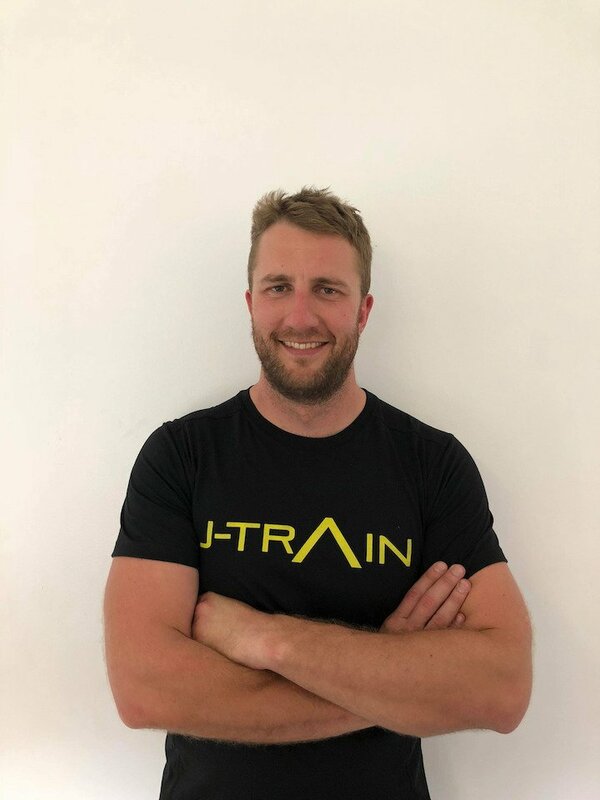 Cal started his career in 2012 with a focus towards weight loss and increased movement capabilities in general population clients. It was his ability to set and maintain clear goals and focus for his clientele which moved him into mentor roles and management throughout the North shore. Rugby union has always been a passion of Cals, in 2018 Cal has taken control of the Mosman Whales strength and conditioning with great success. – bridging the gap between general population and athlete.